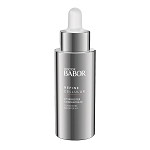 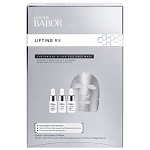 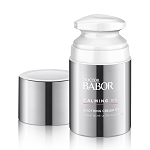 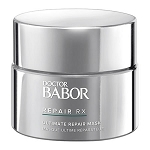 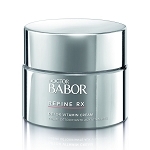 DOCTOR BABOR REFINE CELLULAR Couperose Cream is best suited for couperose and redness-prone skin types. 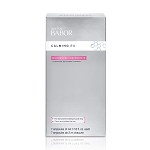 Apply Couperose Cream daily in the morning and evening to the face, neck and décolleté. 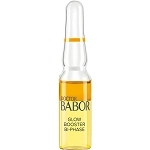 For a more intensive effect, first apply Couperose Serum (Couperose Dual Solution) before applying the cream. 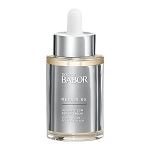 Aqua, Glycerin, Polyglyceryl-3 Methylglucose Distearate, Glycine Soja Oil, Sesamum Indicum Seed Oil, Macadamia Integrifolia Seed Oil, Coco-Caprylate, Hydrogenated Vegetable Glycerides, Lecithin, Cetearyl Alcohol, Tocopheryl Acetate, Panthenol, Phenoxyethanol, Mica, Butyrospermum Parkii Butter, Centella Asiatica Leaf Extract, Xanthan Gum, Butylene Glycol, Sodium Cetearyl Sulfate, Allantoin, Bisabolol, Ethylhexylglycerin, Carbomer, Escin, Calendula Officinalis Flower Extract, Alcohol, Disodium Edta, Dicaprylyl Ether, Caprylic/Capric Triglyceride, Biosaccharide Gum-1, Lauryl Alcohol, Tin Oxide, Citric Acid, Magnolia Grandiflora Bark Extract , Helianthus Annuus Seed Oil, Pantolactone, Ascorbyl Palmitate, Rosmarinus Officinalis Leaf Extract, Ascorbic Acid, Ci 77891.